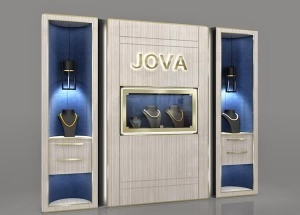 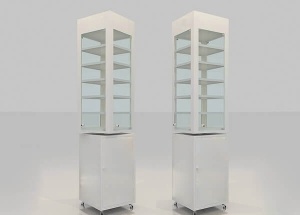 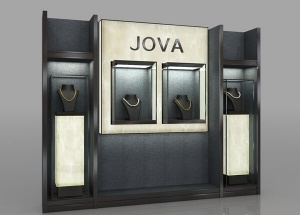 Jewellery Display Cabinets,Jewelry Display Showcase,Jewellery Shop Furniture at www.jovafurniture.com. 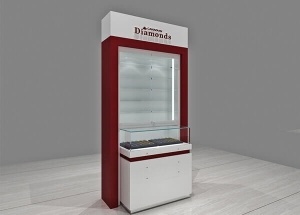 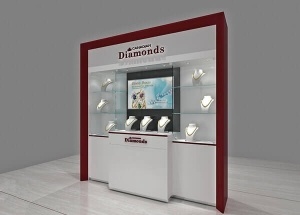 We have more than 15 years experience in jewellery display cabinets industry. 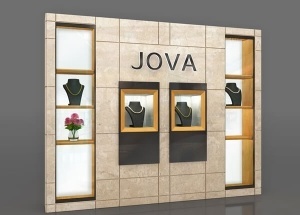 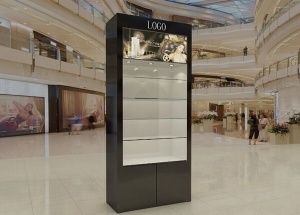 Find the most effective and economical jewelry shop interior solution for our client. 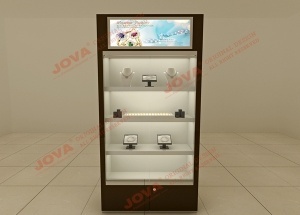 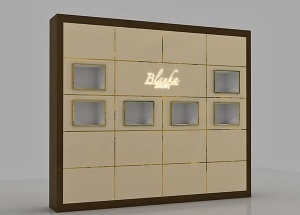 We can also customize made the jewellery counter and wall mounted jewelry case to your specification.